Nissan is offering something pretty cool for Titan and Titan XD models. The newly redesigned Titans are already super rugged and hard working, so what could we add to make the Titan more capable? How about a factory-authorized suspension lift kit? 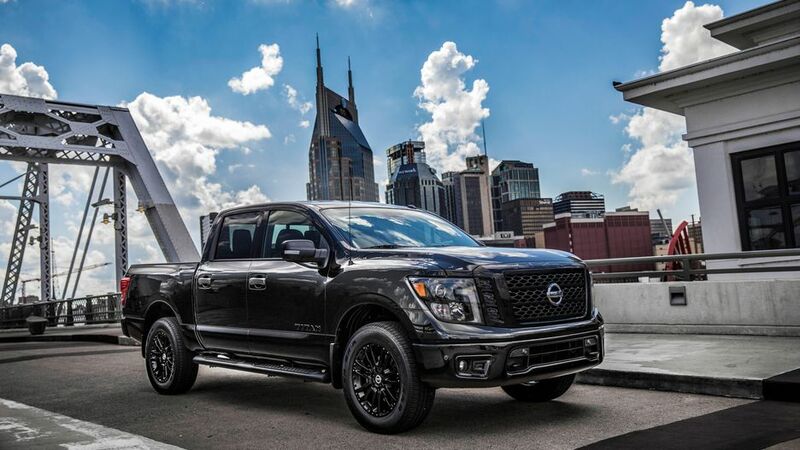 Nissan has teamed up with Icon Vehicle Dynamics to deliver a suspension lift kit that will surely increase off-road performance and give your Titan a killer look. Don’t worry the 3-inch lift kit will NOT void America’s Best Truck Warranty. It is a simple bolt-on application that will not affect that 5 year/100,000 miles bumper-to-bumper coverage. Everything bolts right up to the truck without having to do any cutting or trimming so you can rest easy. Included in the kit are adjustable coil-over shocks that will allow for a full 3 inches of adjustment. In addition to the coilovers are custom rod end bearings and patent-pending Delta Joints. With these additions you’ll be impressed with the increased performance on the pavement and on those off-road adventures. Visit Quirk Nissan for more details. Maybe you’re in the market for a mid-size truck, so make sure to check out our Nissan Frontier inventory.